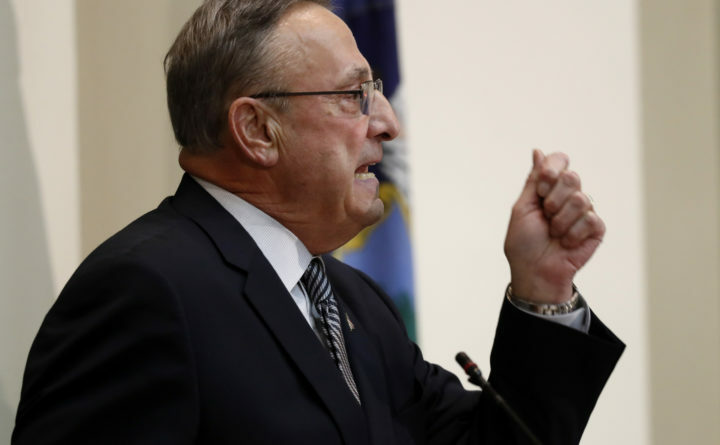 The LePage administration likely has the money to fund Medicaid expansion until lawmakers can set an official budget for the health insurance program, according to the program’s financial records. MaineCare, the state’s Medicaid program, had an extra $37.7 million on hand at the close of the last fiscal year, which ended June 30, according to expenditures tracked by the Maine Legislature’s nonpartisan Office of Fiscal and Program Review. MaineCare budgeted $804.4 million for the fiscal year but spent $766.7 million. The surplus will likely continue to grow into 2019, said Luke Lazure, a legislative analyst for the Office of Fiscal and Program Review who focuses on health and human services. Julie Rabinowitz, Gov. Paul LePage’s press secretary, cast doubt on whether the extra money would remain in 2019. “I can say that surplus at the end of the first year of the biennium does not indicate there will be a surplus at the end of the second year,” she wrote in an email. She did not respond to a question about whether there was evidence that MaineCare costs were ramping up more than expected. It’s not possible to get an accurate picture of the surplus at a given moment, Lazure said, given how MaineCare spending fluctuates throughout the year. That’s why the office tracks annual totals. The $37.7 million is likely more than enough to cover the anticipated costs of enrolling more people in MaineCare over the following six months, through the end of the current two-year budget cycle, even when accounting for some people who will be retroactively eligible for coverage. Assuming everyone signed up on the first day, Medicaid expansion could cost the state’s general fund about $55 million the first year, according to the Office of Fiscal and Program Review. Six months, then, could cost about $27.5 million. But it will likely cost less, Lazure said, because it will take time for people to sign up, and, once they do, it will be longer before they use their health insurance and submit claims. The LePage administration has rejected the office’s calculations, preferring to use higher cost estimates, put forward by its Maine Department of Health and Human Services, which include no savings that would accrue to the state from expanding Medicaid. “We defer to [DHHS’] projection and estimates, as we have throughout this discussion,” Rabinowitz said. Expansion would allow adults without kids with incomes up to 138 percent of the federal poverty level — up to about $16,700 for one person — to qualify for coverage. After LePage vetoed Medicaid expansion five times, a citizen’s initiative put the question to voters, who approved it in 2017. But LePage has not implemented the expansion. He told lawmakers they had to fund an expanded program before he would allow it to go forward, but they had to do so on his terms; they couldn’t raise taxes or use the state’s rainy day fund. Maine Equal Justice Partners, a civil legal aid organization, sued the LePage administration and successfully convinced a judge to force implementation. But the judge set Feb. 1 as the deadline by which the state must beginning enrolling people. 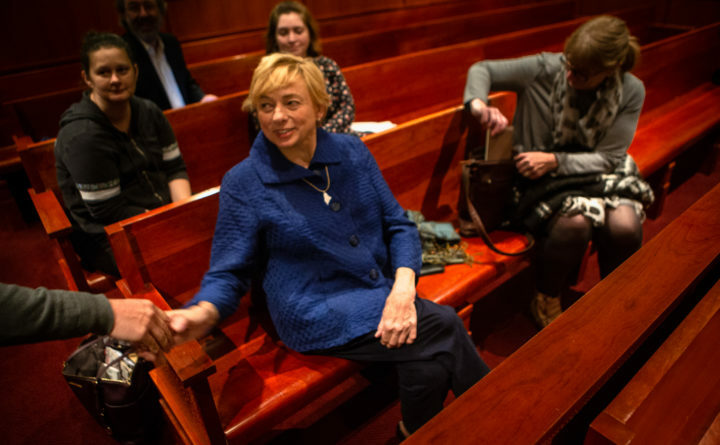 By then, Janet Mills, who supports Medicaid expansion, will be governor. A spokeswoman for the Maine Department of Health and Human Services declined to comment.